July 31, 2018 - Like us now! CounterPoint Research has revealed that OnePlus has sold more flagship smartphones than Samsung in the past quarter in India. The flagship segment in India consists of all smartphones above the price point of ₹30,000, which is roughly $450. These stats correlate to the second quarter of 2018. The Chinese manufacturer managed to secure a 40% share of the premium segment in India, which is an all-time high for the company itself. 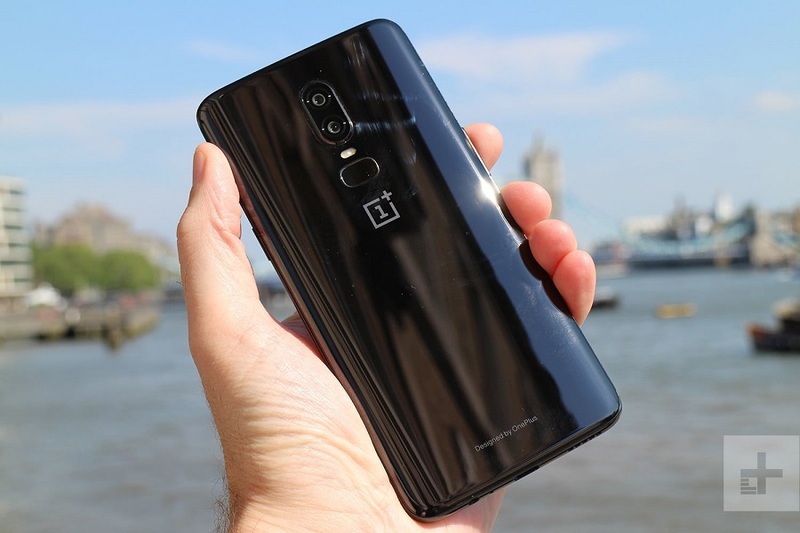 The shocking part, however, is that the OnePlus 6 was released in mid-May, almost 2 months after the launch of the Galaxy S9 (in March). 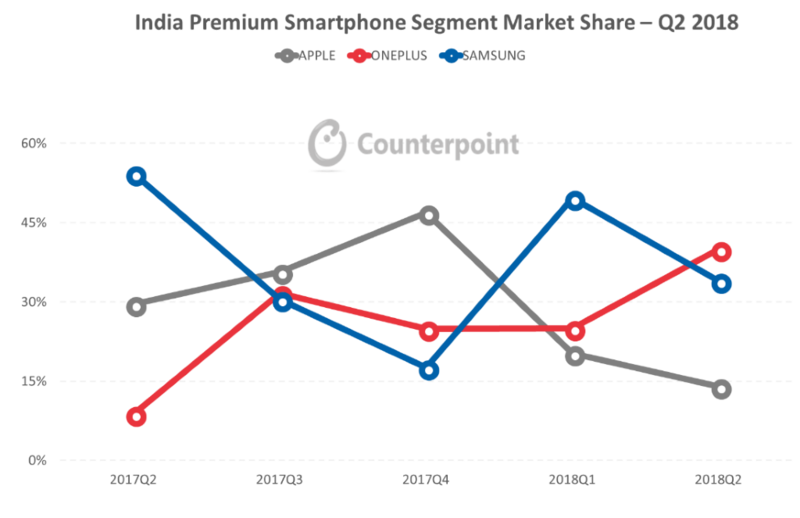 Analysts have attributed dying sales of Samsung’s flagships as the main reason behind OnePlus conquering the market; Samsung just oversaw a 34% fall in sales this term. Counterpoint’s team has observed that Android manufacturers such as HMD Global’s Nokia, Huawei, and Vivo have managed to take away meager sizes of the market away from other companies. The research has revealed that the OnePlus 5T made up 10% sales of the overall 40% market share of the Chinese company. After the 5T’s smooth run during the first few weeks of the second quarter, the OnePlus 6 was launched, which further strengthened the company’s position in the national market. OnePlus’ main factor of success has been attributed to the value they provide with each flagship. The OnePlus 6 retains the features of a flagship without actually being priced like a flagship. To put this in perspective, the OnePlus 6 starts around ₹35,000 while the Samsung Galaxy S9 starts at around ₹57,000. 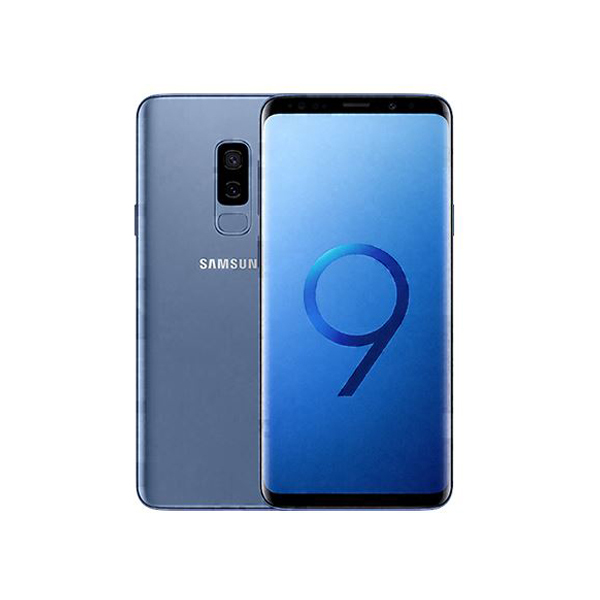 This is a difference of more than ₹20,000, which invariably has a huge role in the lack of demand for the S9 in the market. The Indian market is known to be extremely price-sensitive. 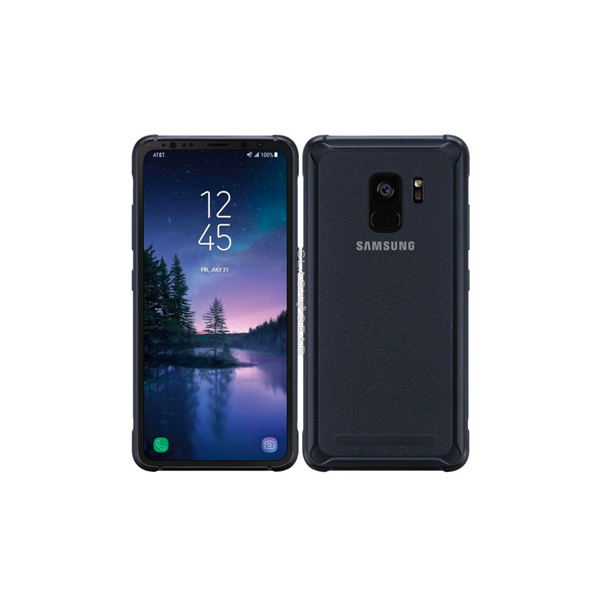 The market is renowned for seeking value for money instead of high-tech features and this has been one of the main reasons behind the downfall of Samsung, period. Smartphone manufacturers around the world are moving towards local production in India. Samsung recently established the world’s biggest smartphone factory in India and recently, Apple started local production of the iPhone 6S as well. This wave of local production has been triggered by the Indian Government’s “Made in India” initiative, which imposes huge amounts of taxes on products being imported into the country. Sadly for OnePlus, however, this does not change the fact that Samsung is the biggest smartphone manufacturer in the country as a whole, i.e. it holds 29% share of the overall market of India. Still though, outpacing Samsung in smartphone sales (even in one quarter) is quite an achievement in itself.